It’s been nearly a year since AMD introduced its high-end lineup of RX Vega gaming graphics cards. 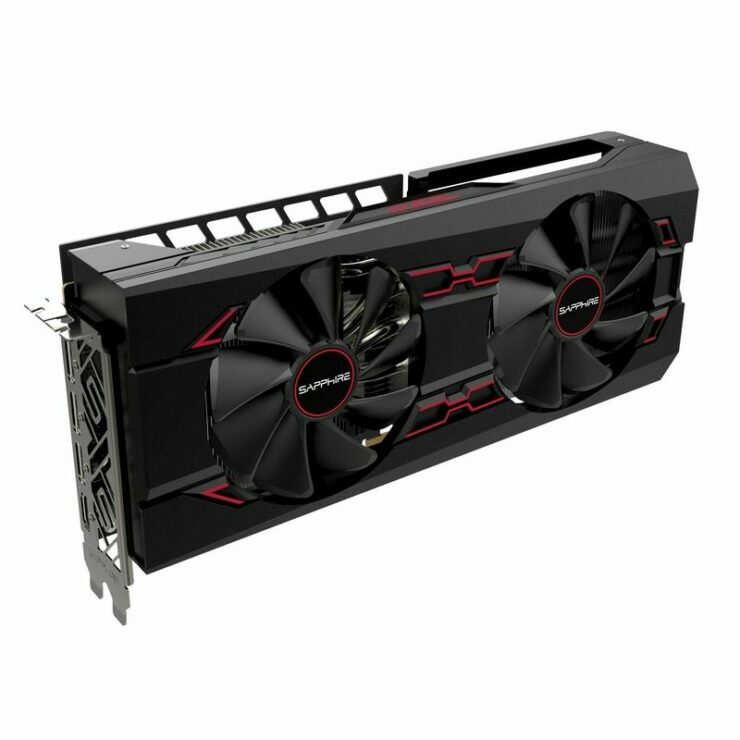 Ever since their introduction in the summer of last year, the RX Vega 64 and RX Vega 56 have been big hits for the company, with demand far exceeding supply for months on end. A situation that was only exacerbated further by the mining boom of last year. Vegas were simply flying off the shelves faster than AMD could make them. Now, however, with the mining scene slowing down due to significant declines in cryptocurrency value as well as the advent of new specialized ASIC mining hardware entering the market in the next couple of months the Vega supply is slowly but surely building back up to more healthy levels in the channel. In fact, we saw prices on Vega cards drop by as much as 30% just in the last month. This is why now, more than ever, an RX Vega Nano makes sense. 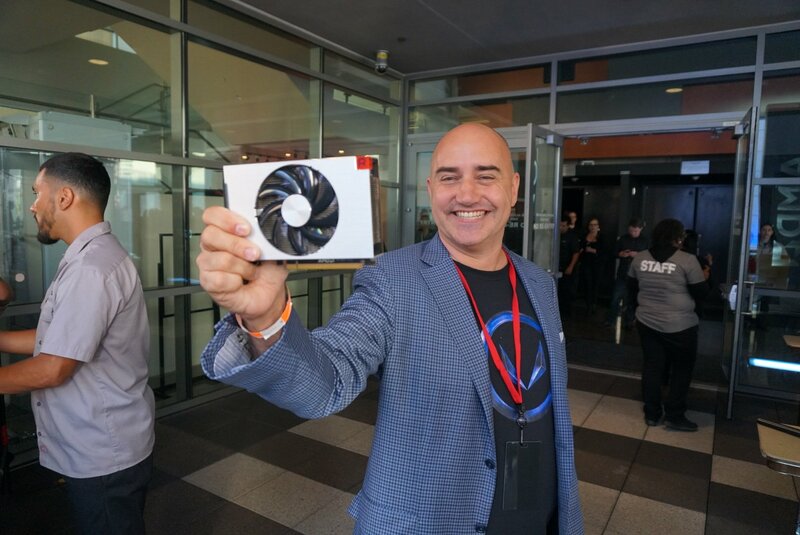 Back in August of last year, AMD’s Chris Hook showed off what appeared to be a prototype RX Vega Nano. Since then however, we’ve heard nothing about the graphics card and many assumed that the project could very well have died out in the midst of the mining craze. Recently however, there’s been some new evidence that has surfaced indicating that an RX Vega Nano might actually make it to market this year after all. As it turns out, the RX Vega Nano PCB has been and continues to be in production. 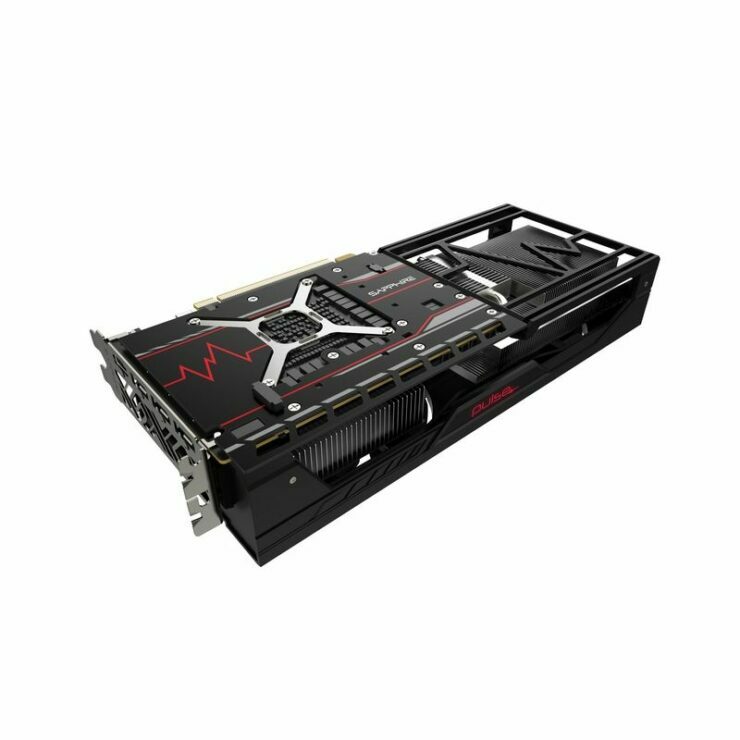 Sapphire is actually using the Nano PCB on its RX Vega 56 Pulse graphics cards. This means that Sapphire is in fact capable, at least in theory, of making an RX Vega Nano. Although, it is possible that the thermal performance of Vega has made this more challenging than Fiji. But it’s certainly not an impossibility. After all, we’ve all seen how power efficient undervolted RX Vegas can be. And with the 14nm process maturing over the past year, engineers are now almost certainly able to extract more performance out of every watt of dissipated power. AMD is getting ready to refresh its graphics card lineup some time later this year, and an RX Vega Nano could be part of that refresh.